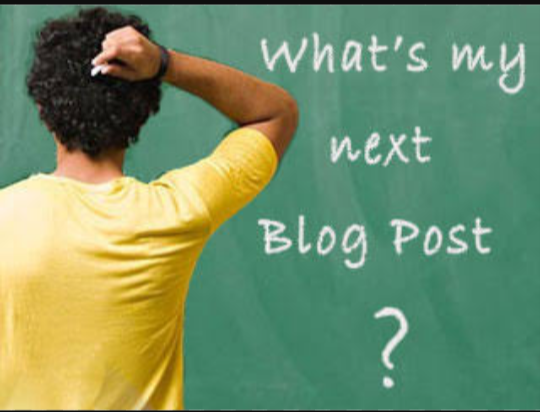 Thinking on how to start your blogging journey? Stuck and looking for new ideas to blog? Well here are 155 ideas/topics which will definitely help you out. So here are 155 topics on which you can write down. If you have more ideas please write them down in the comments section below and let others know about it.